Initially used to adjust your grinder so that you obtain 1 fl.oz. of espresso, to the line, in approximately 20-25 seconds. 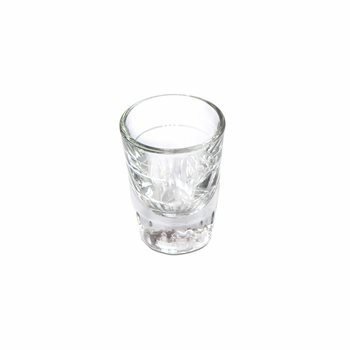 Baristas use this type of shot glass to set their grinders each day. Is the line 2oz or 1oz?